The face is an indispensable part of a female cosmetic. This type of ladies faces cosmetic products are used to smoothen the appearance of the facial skin. It is also meant to complement your skin color. Depending on your preference, face powder can be applied alone or with a foundation. They are commonly seen in two forms, loosed and pressed. The first is comes in a small tub and is either applied with a powder puff or brush. The latter is also called compact powder; this may be because it comes in a compact form. It can be applied with a powder puff, sponge or a brush. Both powder types have advantages and disadvantages. Loose powders are light and are great for achieving a natural look. However, it is not as portable as a compact powder. For a more finished face look, pressed powder is the win. Because humans have different skin shades, face powders are available in different shades. It is advisable to choose a shade that matches your skin tone. This will enhance a natural look. Some come with extra ingredient to suit different skin needs. For example, a powder may minimize redness, protect from sun or acne to avoid face break out. It is advisable to use a moisturizer with a powder that contains SPF ingredients as well as use a sunscreen cream before applying your powder. Pink- based powder is Asians with yellow-greyish undertones. People with African skin and dark Indian skin complexion will glow in dark brown powders with bronze. A popular brand form this type of complexion is Black Up. It is important to have a clean face before applying your face makeup, either with a powder brush, sponge or puff; depending on your preference. The next step is to apply a moisturizer, foundation or concealer; some people apply the three. Put a decent amount of powder onto you makeup brush and brush your face with it preferable in downward strokes. Start light and add more if needed. Make sure the hairlines, ears, neck and face edges are well-blended. Jumia offers a selection of face powders online to suit every skin tone. Explore our fantastic collection of face powder from leading brands such as Maybelline, MAC, Black Up, Oriflame, Forever Living, Mary Kay, Classic, L.A.Girl, Black Opal and more. 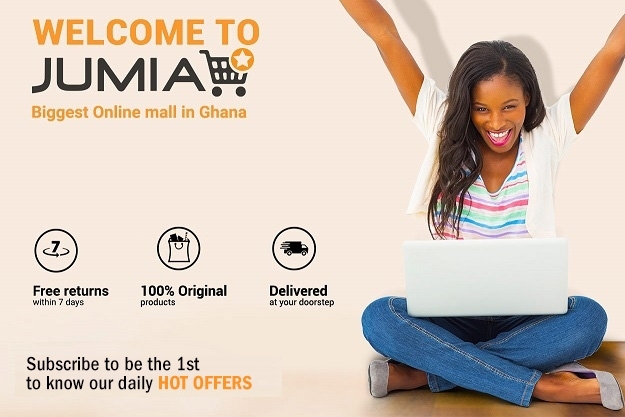 Jumia makes it easy to find your favourite brand by stocking up the best beauty brands. Find shades that are perfect for your skin tone.